C.J. Box On His New Book "Paradise Valley"
An interview with the author C.J. Box. Wyoming Author C.J. Box is out with a new book today. It's his 23rd novel, but only his fifth outside his popular Joe Pickett series. Box joined Wyoming Public Radio’s Caroline Ballard to talk about how this mystery Paradise Valley is the culmination of the story of a serial killer working as a long haul trucker. 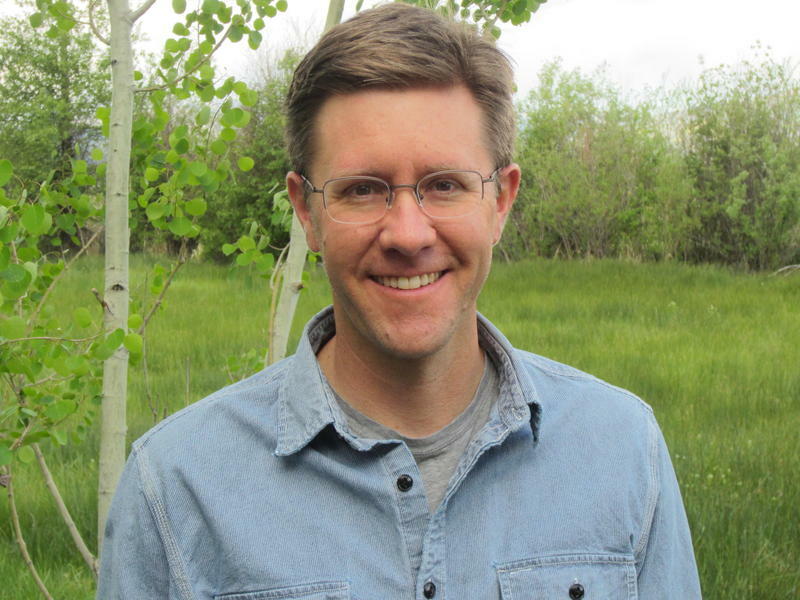 Wyoming writer Matt Daly talks about his collection of poetry and the every day, small town moments that make up his particular perspective of the rural west. 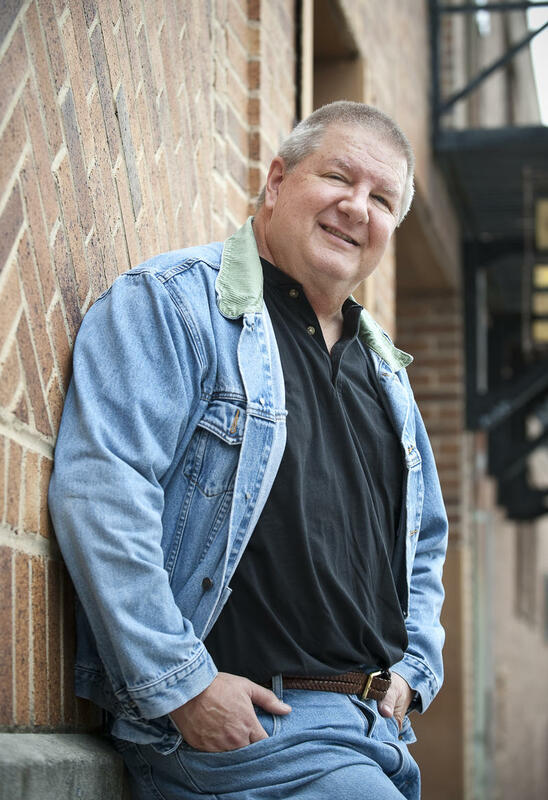 In three poems, Daly uses his writing to depict the struggle and beauty of past and present relationships between neighbors, friends, family, and everything in between. As summer gets into full swing in Wyoming, many people will be getting outside and hitting the state’s trails. 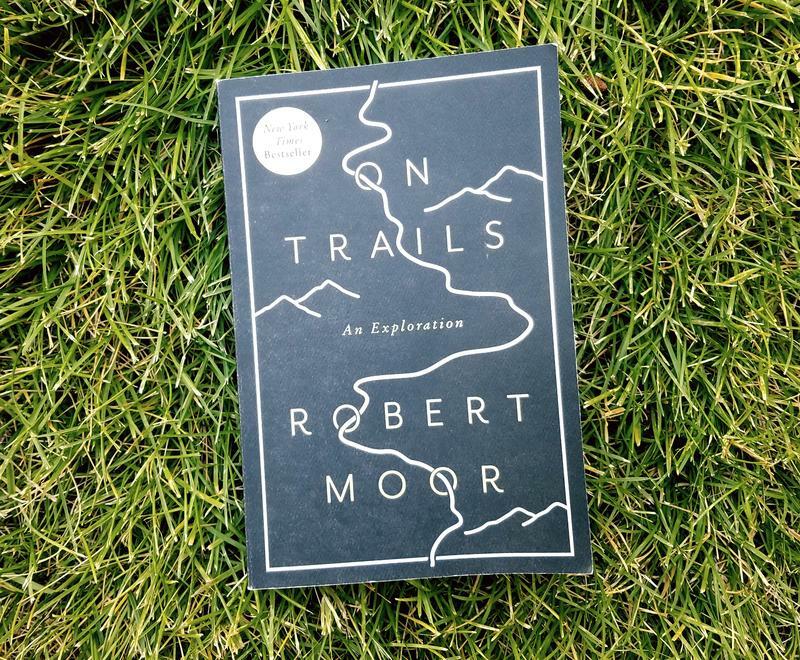 In his new book On Trails, author Robert Moor explores why animals and humans make trails in the first place, and what they end up meaning to us. He told Wyoming Public Radio’s Caroline Ballard and he got the idea to write a book after hiking the Appalachian Trail. The paperback edition of On Trails is out July 4th. C.J. Box discusses his career and new book Breaking Point. The 13th Joe Pickett novel by Wyoming author C.J. Box has hit the stores. 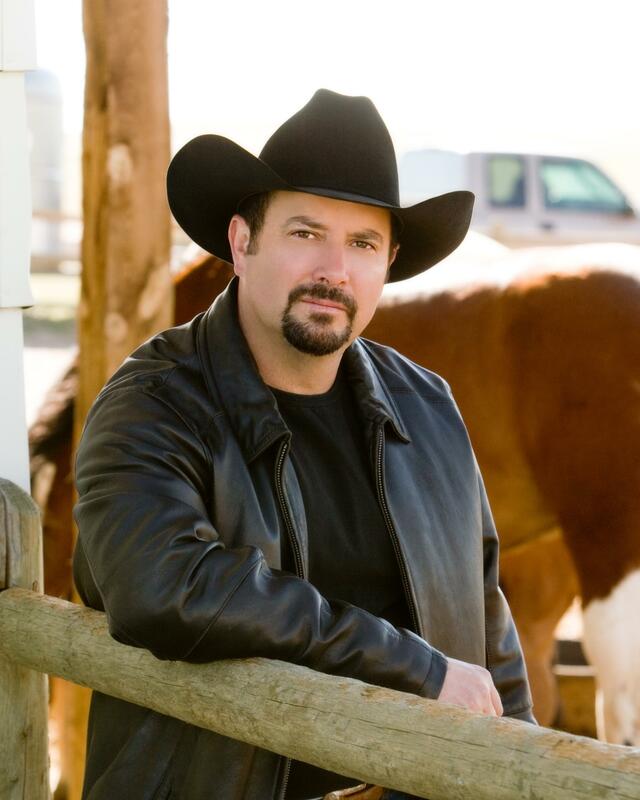 Box is both a bestselling and award winning author for both his Joe Pickett series which surrounds the trials and tribulations of a Wyoming game warden and for three additional novels. Box says he writes a book and a half a year. He joins us to discuss the latest novel Breaking Point, but also reflects on his career. Box tells Bob Beck that it took awhile before he had success as a writer. 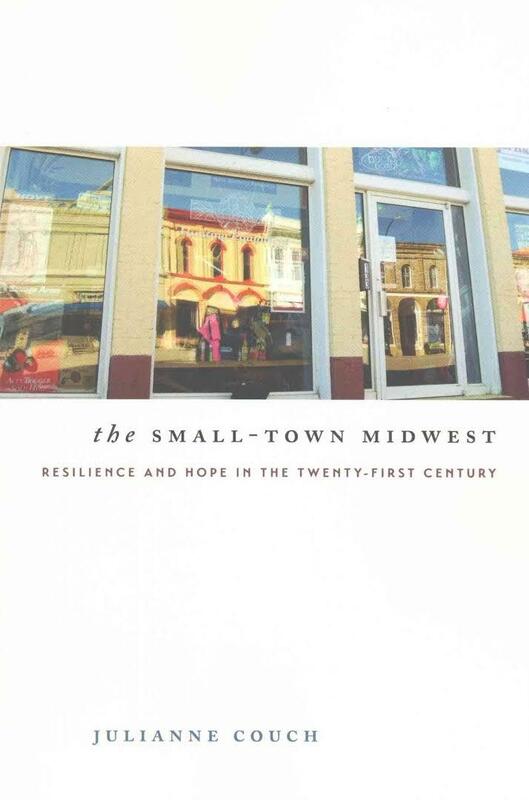 According to demographers, small town America is in trouble. Populations are aging and shrinking, as young people leave for the big city. But that’s not the whole picture. In her new book, Julianne Couch draws on her own experience to paint a portrait of nine small towns in Nebraska, Kansas, Missouri, Iowa, and Wyoming—specifically Centennial.